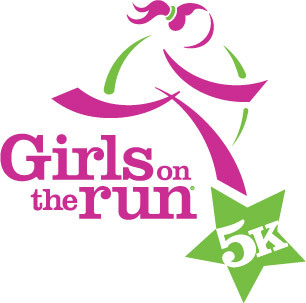 Register to run, walk or skip to the finish line of the Spring 2019 Girls on the Run 5k! Celebration activities open at 11:30 a.m. Enjoy family friendly festivities such as face painting, bounce houses, music, and fun! Our non-competitive 5k begins at 1:00 p.m.
All proceeds benefit the Girls on the Run of Champaign County scholarship fund.